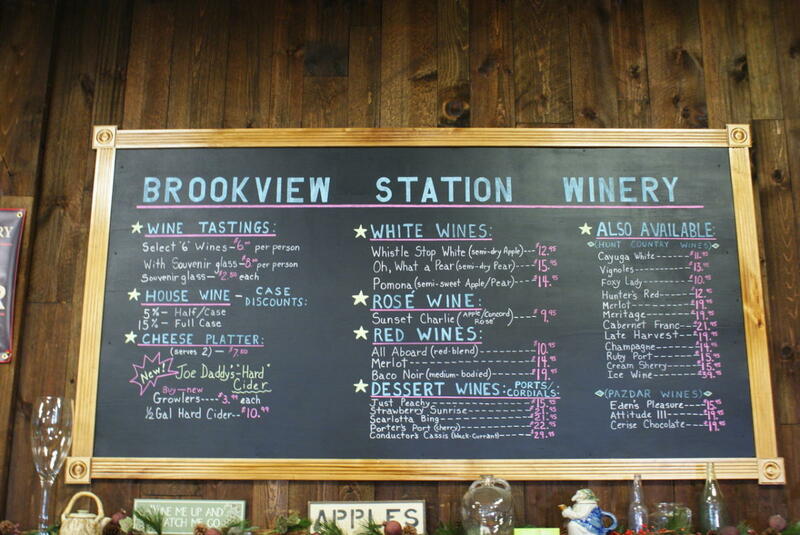 Brookview Station Winery is a local winery with award winning wines in the heart of beautiful Goold Orchards! 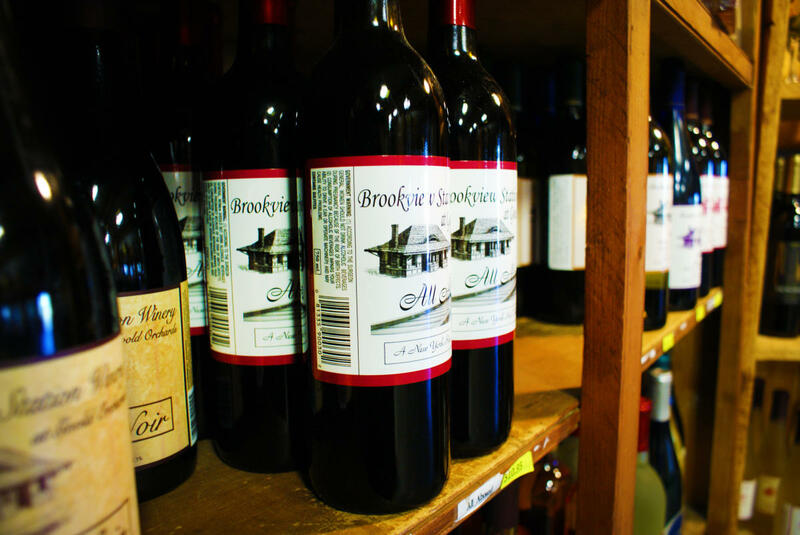 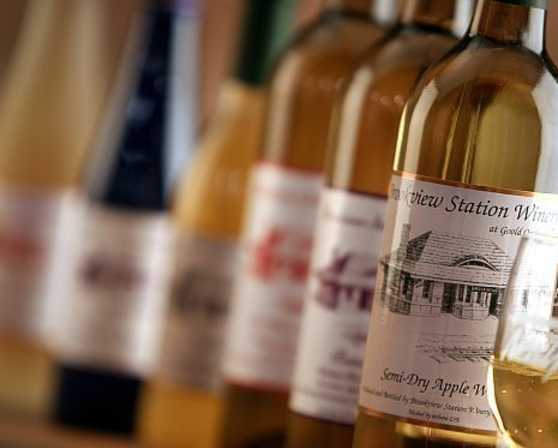 Brookview Station produces and bottles 13 varieties of wine just 10 minutes from downtown Albany in rustic Castleton, NY. 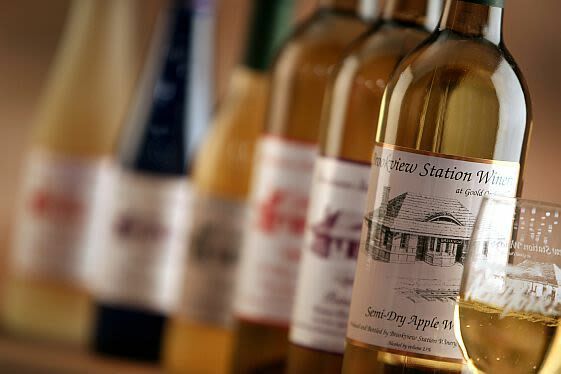 In the tasting room you'll also find delicious Joe Daddy's Hard Cider on tap. 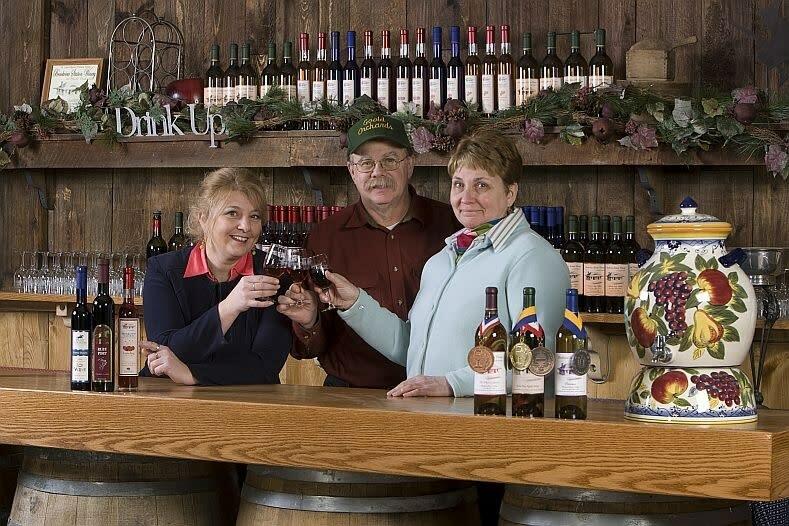 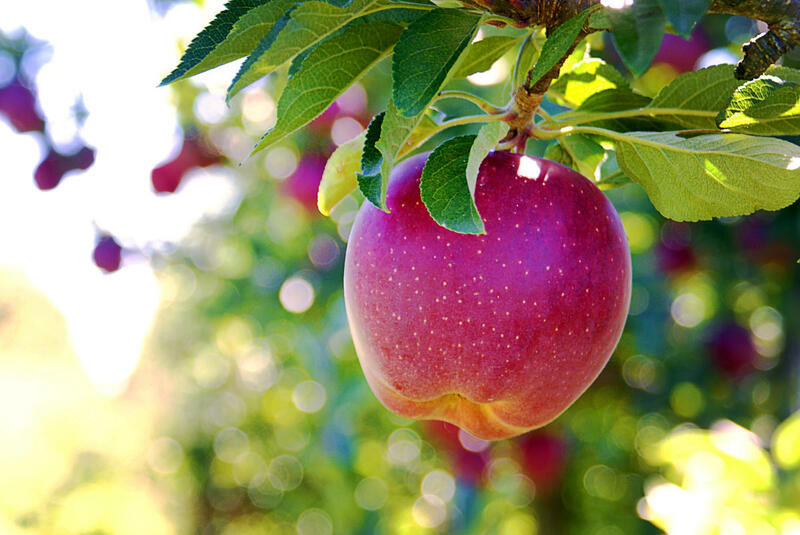 Brookview's hand crafted hard cider is made using apples grown right on their home farm, Goold Orchards'. 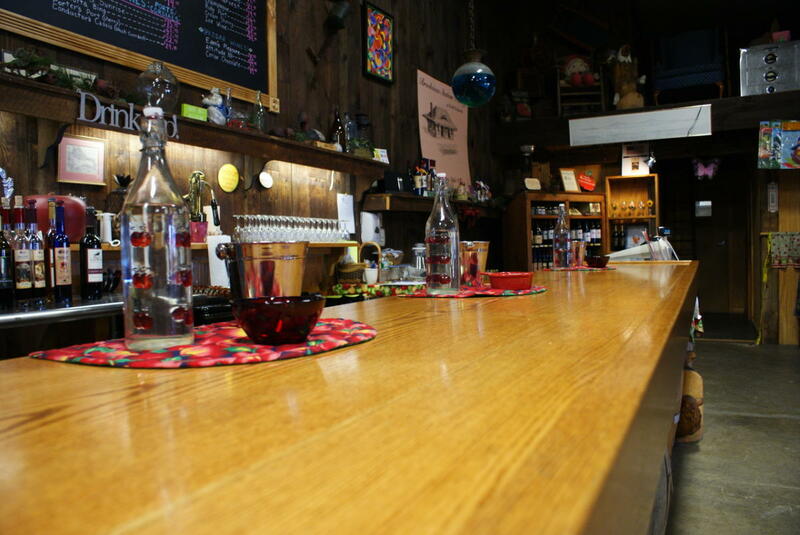 Buses and groups welcome by appointment.